Rooster Teeth recently said goodbye to one of its long-time employees. 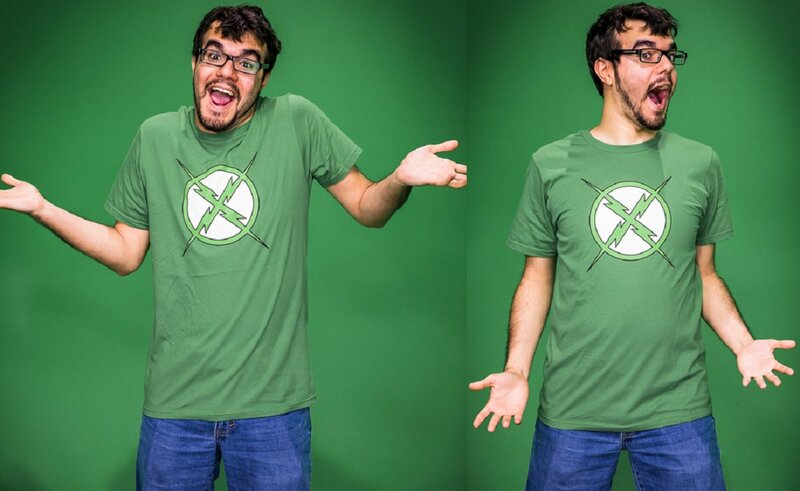 Ray Narvaez, Jr. left the Fullscreen-owned company on April 17, 2015, after three years of employment with the Austin-based entertainment studio’s Achievement Hunter division. On April 10, Narvaez wrote a Rooster Teeth journal entry to explain his departure. Narvaez cited a growing passion for live streaming video games as the main impetus for his choice to leave the company, writing, “Over the past year and a half I’ve fallen completely in love with streaming and therefore I attend on pursuing it fulltime [sic].” Narvaez added he would continue to make videos for his personal YouTube channel, which boasts over 330,000 subscribers. Narvaez also clarified he would continue to voice the character of X-Ray in Rooster Teeth’s animated series X-Ray & Vav, which debuted on November 27, 2014. The ex-Achievement Hunter employee also said he plans to attend this year’s RTX convention and appear in many of the company’s future video productions, so the RT community hasn’t seen the last of him. Narvaez, known by his gamertag and alias BrownMan, currently has over 160,000 followers on his Twitch channel, and more than 920,000 total stream views.